Invest With Us - I.A. Michael Investment Counsel Ltd.
For nearly three decades, clients have trusted ABC Funds’ highly focused investment management services to reach their investment goals. We are very proud of our funds and are fully committed to their success. 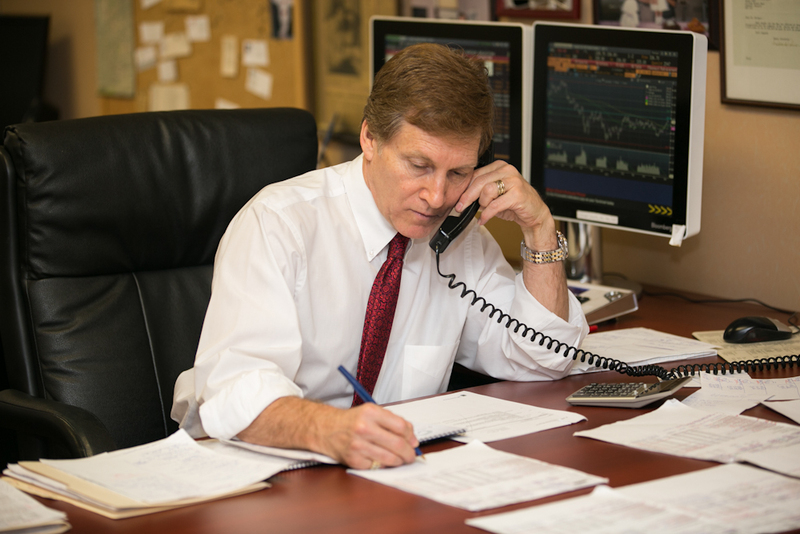 In fact, Portfolio Manager Irwin Michael remains the largest individual unit holder of the ABC Funds and his investment goals are aligned with our clients. Our administrative and investment teams strive to offer excellent client service and superior performance. We value and wish to grow with our clients. Invest Your Money Where We Invest Ours. If you are interested in learning more about ABC Funds, please complete the form below and we will contact you as soon as possible. How would you classify your Investment Knowledge? Liquidity: do you need instant access to your investment? This portion of our website is intended for us to collect certain preliminary information such that we can contact potential “qualified purchasers”. Our website should not be construed as a solicitation for investment in any funds managed by I.A. Michael Investment Counsel Ltd. You should read all offering documents, including any offering memorandum, before making any investment decisions. Prospective “qualified purchasers” should inform themselves as to the legal requirements for the purchase of units. Investment Advisors should consult their company’s internal policies.